Believe it or not Valentine’s Day is around the corner and because we are in the series “What’s Love Got To Do With It” we wanted to help the men of Uplift show love. If you need a few ideas here are some listed below. Make a book about why you love your spouse and why you are thankful for her. Take your sweetie on a scavenger hunt. Ask her to answer riddles to find the clues to items that you placed somewhere around town. The last item should give instructions that lead to your Valentine’s Day activities. Surprise your spouse with a special getaway together. If possible, go on a date with your spouse to a restaurant that you enjoyed when you first met. Hide little heart candies in your spouse’s shoes, coat, car, etc. Fill a jar with Valentine candy and notes for your spouse. Examples of notes are: Good for a backrub, 10 kisses, etc. With roses in hand and permission from your wife’s boss, go to her workplace and read a love poem to her. Make a special “14 Reasons I Love You” Valentine’s Day breakfast for your sweetheart. 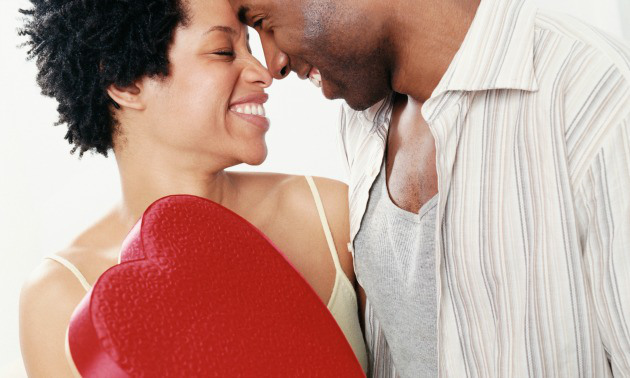 On her plate, leave a letter or card listing 14 reasons that you love your spouse.